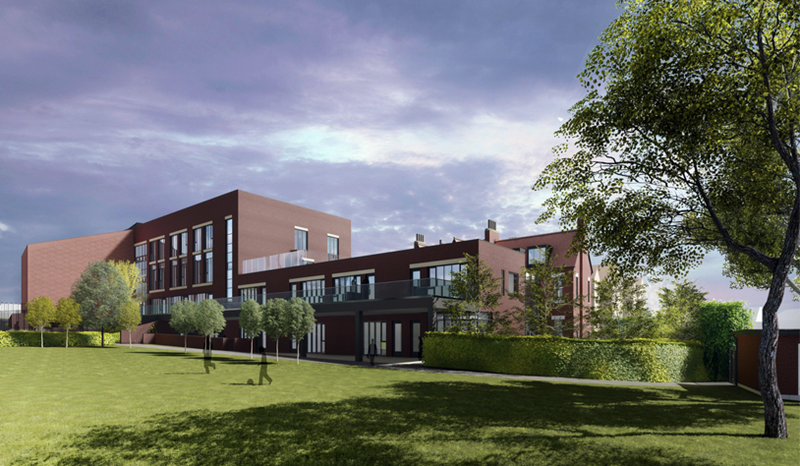 Planning permission was secured unanimously at Lewisham’s planning committee for a major new development at St. Dunstan’s College of some 6,000m2 GIA which will provide new replacement junior school accommodation with STEM facility and replacement/additional multi-use games areas. The approval followed an intensive period of pre-application engagement of Council officers under planning performance agreement and Sport England, which successfully unlocked the development potential of a notoriously constrained site. In a successful evening for the client, the college also hosted the BBC Question Time TV programme from its main hall. We have also been instructed on four school developments in Wandsworth and are in the midst of an intensive period of stakeholder consultation work on our Department for Education projects. We have been instructed on three major mixed-use, housing-led redevelopment schemes on behalf of the London Borough of Tower Hamlets and working with its appointed architect teams. Planning permission has been secured for major school extensions in Leeds, Dagenham and Penzance, while we have also been appointed on behalf of the Department for Education to secure planning permission for proposed primary school developments in Devon, Somerset and North Yorkshire. We are also advising a large Academy Trust on the development potential of operationally surplus land at four school sites. In a major success, we have secured planning permission for a new primary school development for a nationally renowned school for deaf children on a heavily constrained site within the West Berkshire AONB under officer delegated powers and following a positive and proactive period of Council and other key stakeholder engagements. The approved scheme includes boarding house accommodation and a business centre/conferencing facility. In other news, our applications for housing developments in Lambeth and Hackney have been submitted, while planning permission has also been secured for a new sixth form centre and wider school expansion in Milton Keynes. 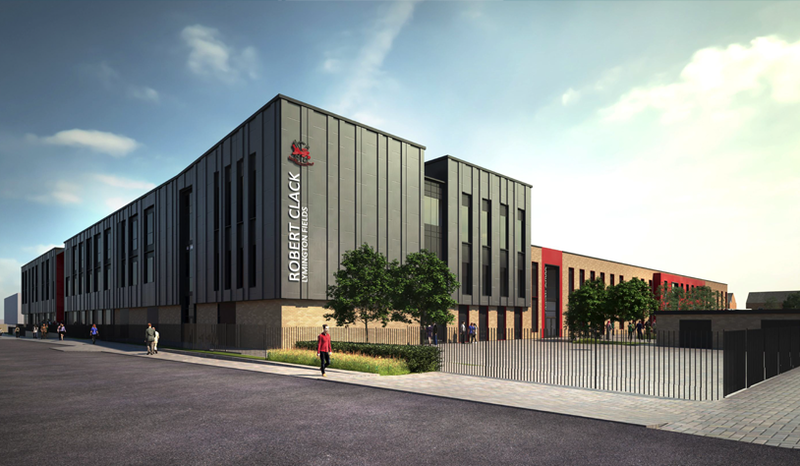 We have secured planning permission for three major school developments/expansions in Barking at Greatfields, Lymington Fields and Robert Clack. We have also had an appeal allowed for residential development in Camden, while being appointed to act on behalf of Tower Hamlets for a major multi-storey residential development on an operationally surplus Council owned site. We have also been appointed to advise an established retirement village operator on a major development site in Kent with new school instructions secured in Birmingham, Penzance and Leeds.